US First Lady Melania Trump appears to come under as much media scrutiny as her husband Donald some days – and her time in the spotlight in recent weeks revolved around her choice of wardrobe while attending some very public affairs. Trump attended an interview with ABC News recently which promised to blow the lid on a number of concerns raised by the media and by US voters. It was, for audiences around the world, a chance to finally get a chance to hear more from the enigmatic Mrs Trump, who gave a number of answers to some of the biggest questions she and her husband have faced over the past two years. Trump’s choice of jacket – which she wore while visiting children separated from their parents at the US border – was widely derided in the press. The coat read, as press photos demonstrated, ‘I really don’t care, do u?’. 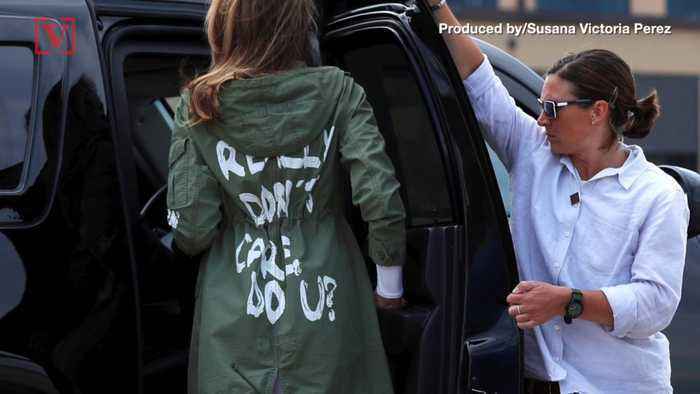 This move drove much speculation for considerable days – was Trump approaching the media with this message, or was it merely an ill-advised fashion choice? The correct answer, it seems, is the former. 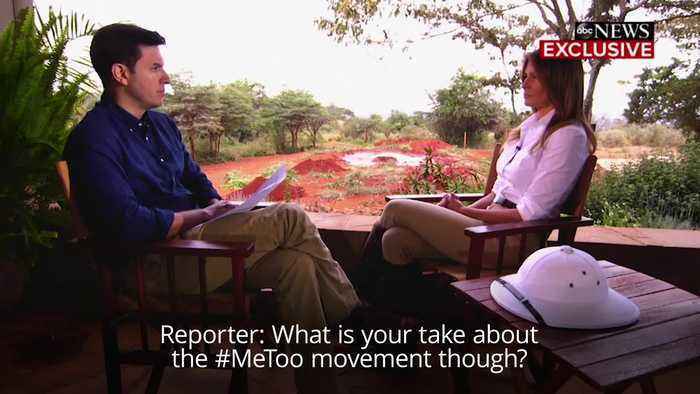 In the same interview, Trump earned headlines and media attention by claiming to be the ‘most bullied person’ in the world – and has recently faced additional wardrobe-based backlash after appearing to wear a colonial explorer hat while on tour in Africa. Certainly, in a world where we have so much information delivered to us so frequently each and every day, even the clothing choices of the world’s most prominent figures come under close scrutiny on a regular basis.